The global small satellite market was estimated at $1.98 billion in 2016 and is projected to be valued at $4.36 billion by the end of 2021, registering a compound annual growth rate (CAGR) of 17.05 per cent during forecast period, said a recent report. GMI Research, a global market research and consulting firm, recently published a new report titled “The report on “Global Small Satellite Market by Type (Nano, Mini, & Microsatellite), by Application (Earth Observation & Meteorology, Scientific Research & Exploration, Surveillance & Security, Communication), by End-User (Civil, Commercial and Military), by Geography – Global Forecast to 2021”. 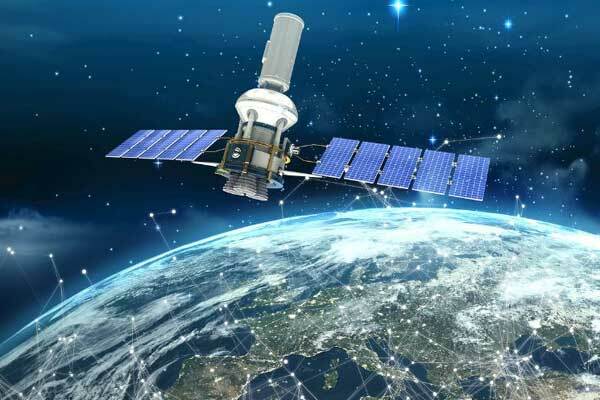 Increased investment in space science, growing demand for high resolution earth imaging and rise in number of space missions by the government authorities worldwide are the key factors bolstering the growth of the small satellite market, said the report. Nanosatellites provide quicker, cost-effective and reliable access to space. These satellites can be used for complex space missions such as disaster management, environmental monitoring, scientific research and exploration, communication, military intelligence, navigation and other academic purposes. The less stringent regulations, less complex manufacturing process and low cost are the key factors fuelling the growth of nanosatellites market, it said. The commercial small satellite market is projected to grow at the highest rate during the forecast period due to rise in the research and development activities worldwide. The satellite based navigation systems and internet services will be the key trends which will fuel the growth of said market. The use of geospatial technology for earth imaging applications such as agriculture monitoring, navigation, natural disaster monitoring has further spurred the commercial small satellite market. The increasing focus towards lowering total mission costs is the key factor propelling the growth of the said market in the region. The government of emerging economies in the region are investing substantially on their development as these are satellites are cheaper, reliable and more economical.